Defend your device against drops, dirt and scrapes with Defender Series. Combining an internal shell, outer slipcover and touchscreen scratch protector, Defender Series for iPad (5th Gen) / iPad (6th Gen) deflects the action and accidents that come your way every day. Plus, the included shield stand doubles as a kickstand. Defender Series —because life happens! View More In Bags, Cases & Sleeves. 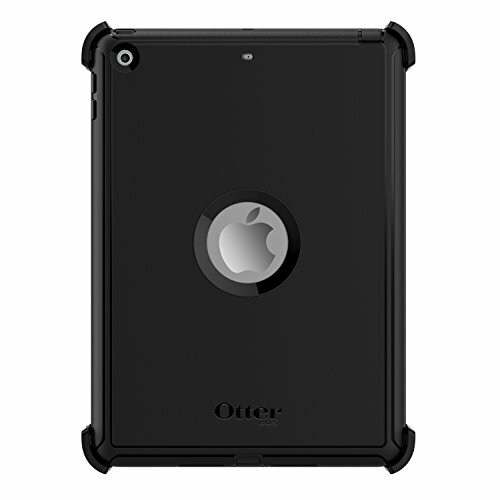 If you have any questions about this product by OtterBox, contact us by completing and submitting the form below. If you are looking for a specif part number, please include it with your message.